Facebook is great for sales of both b2b and b2c products/services. But you definitely need to be regularly online in this social network if you want to attract customers. This can be done with your company’s page. 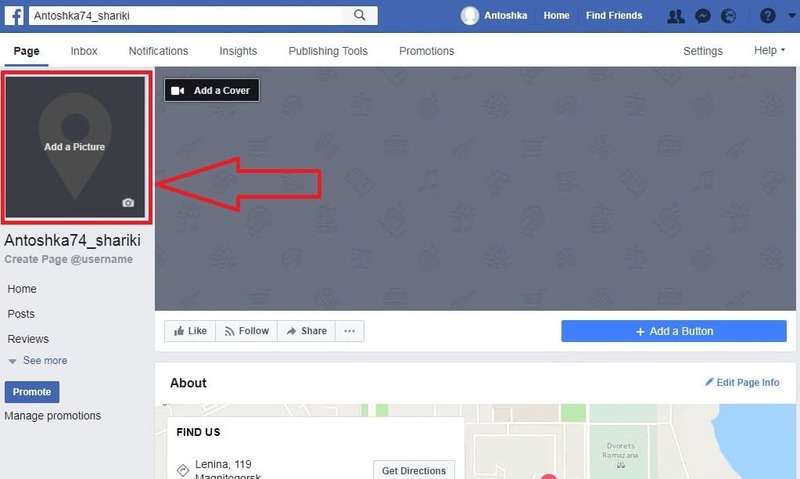 This guide demonstrates the way of creating and customizing a Facebook business page of a company or a personal brand. Also, you are going to know how to win your first subscribers absolutely free. The first thing you need to do is to hover the mouse in the upper right area on the panel menu in Facebook and click button «Create Page». Several categories can match your business. So, many users spend a lot of hours to select the proper one. 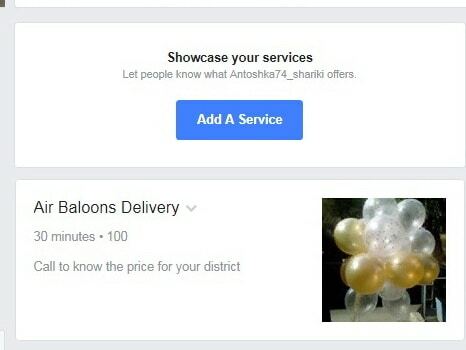 Today Facebook can offer users intuitive selection of category – just start typing your activity sphere and the system will offer you the list of matching categories. If there any difference between the Facebook pages’ type? Actually, yes. Some categories offer additional features that absent in other categories. It is worth revising each type of category in order you could make the decision easier. In fact, when you hit the «category» tab a large menu of sub-categories drops down. If you have made a mistake choosing the category, be free to correct it navigating to the left side bar menu – about – general – category tab. 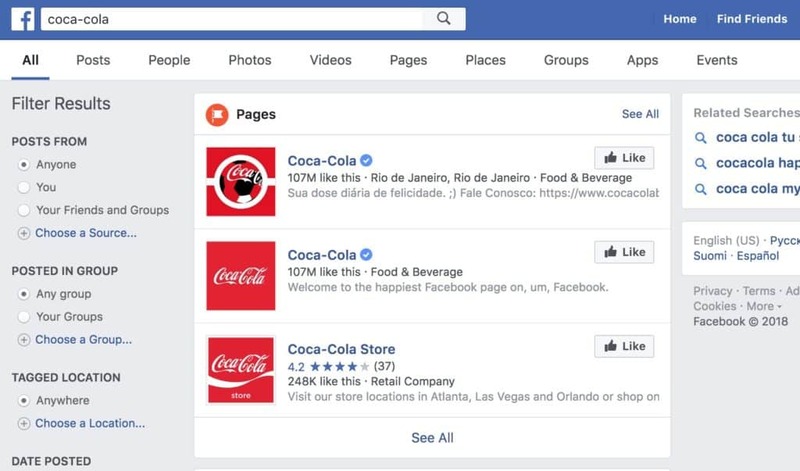 You can also find Facebook pages, classified into old categories in the left side bar menu – about – the last item in the «more info» menu. There you will see the old classification of categories. Here they are. your business has the address: this is a bar, hotel, office, restaurant, fitness, etc. You can specify your business address, postcode, and a telephone. Customers visiting your organization will see the contact data on the Facebook page. If you a local business owner who sells goods/provides services, for example, in your city, feel free to choose this category. your business does not depend on your geographical location. So you can stay in one place, and provide services, for example, across the country or around the world. you have a non-profit company or a public Agency: the company is the aerospace industry, political party, school, etc. you sell goods or provide services online, but you do not have an office where clients can come (if necessary), you just promote your blog/website. you sell goods or provide services online, but you do not have an office where clients can come (if necessary). Also, this type of Facebook pages are best to choose if you promote your blog/website. This is one of the most frequently used categories. 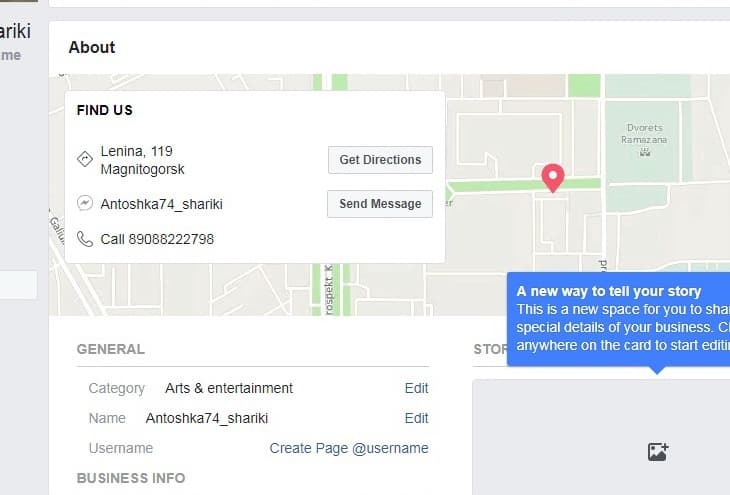 If your business is not attached to the certain adress, feel free to choose this Facebook page type. 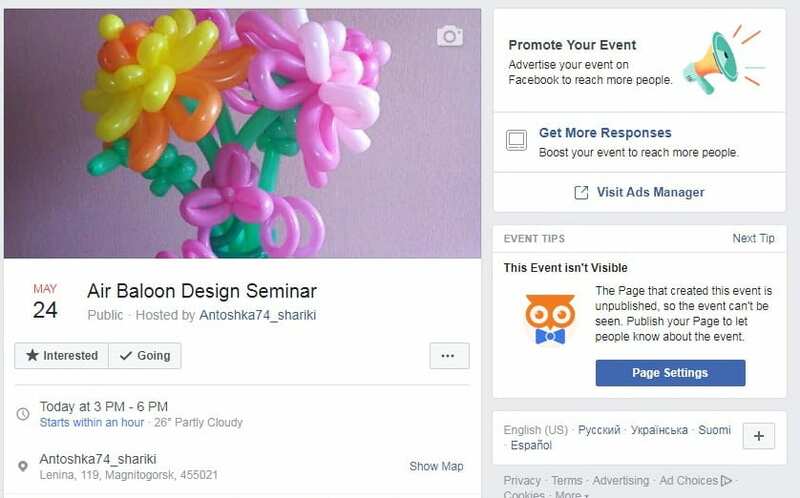 you are a professional in the field of personal branding, your object of promotion is your name or brand and your goal is maximum clients via Facebook then this will suit you best. This category suits actors, bloggers, fitness coaches, etc. you are promoting books, cinemas, bookstores, a TV show, a movie. This category does not exactly match most people who are reading this article. you create the community of people sharing interests. Which Type of Page to Choose Finally? 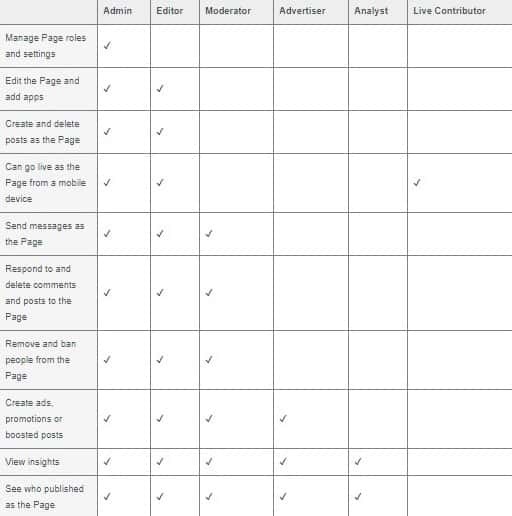 You always have a possibility to edit the category of your Facebook page. The only one poor moment is that you will lose your customers’ feedbacks. This title will be shown on your Facebook page below the avatar. How to name your page most effectively? Use one of the 3 methods below. This sounds the easiest and optimal variant, since your goal is to create a Facebook business page for promoting your company/ brand. If you have no brand, or you create an entertainment community, then this option is for you. You will make it clear to users what your Facebook page is about using the keywords. You can view in Google Keyword Planner what keywords are requested more often, and add them to the title. This variant is the best when clients can’t obviously correlate the name of your company with your activity. Adding the keyword, visitors of your Facebook page will immediately become clear the scope of your work. Most importantly do not make your title very long and hard-to-remember. Your Facebook page title will also appear above all the posts that you post. You always have a possibility to rename the created Facebook page in the Left sidebar – About – General –Name – Edit. 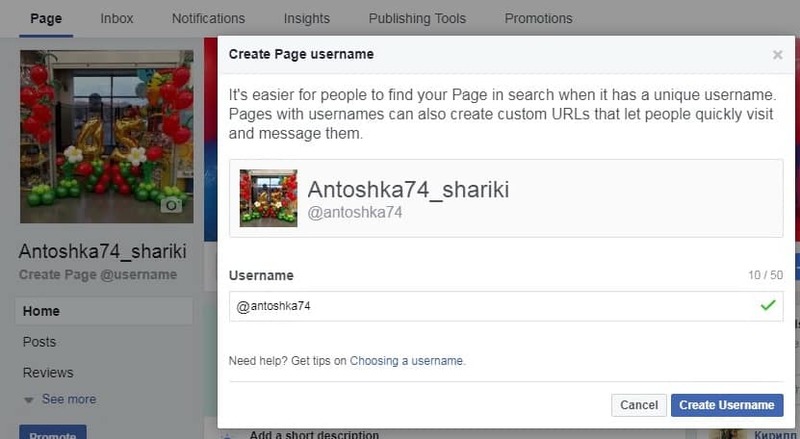 Type the name of your Facebook page and push the button «Get Started». Actually, the user name repeats your Facebook page’s URL-address. This is a domain that Facebook gives to your page. 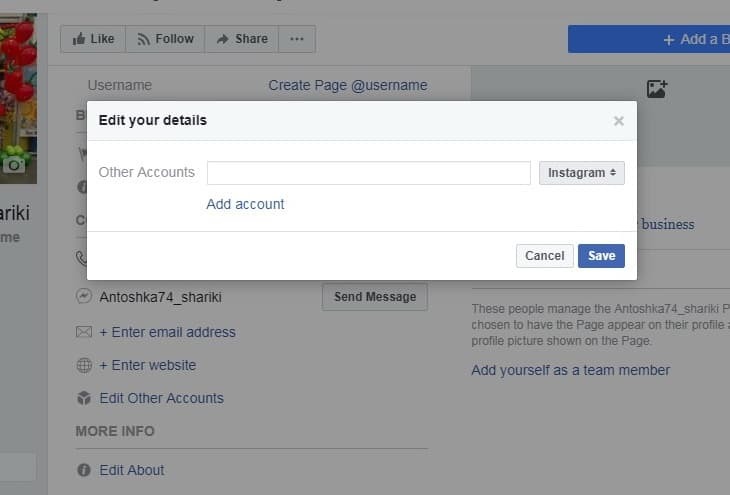 Remember, that each Facebook page got the separate ID, which is shown after the user name. What User Name is Better to Choose? Make your user name the same as your brand, if you have one. If you have named the Facebook page using keywords, it is not necessary to use all these words in the name. The shorter the Facebook page’s username, the better it is! Click on «create page @username» to set up your name. Fill in the name in the dropped window. If the user name is correct and is free, you will see the green mark in the left. Now push the button «Create Username». Click the button «About» in the left sidebar. In the opened window you will see the items you may fill in. Not all of them are so important. Let’s revise each of them. 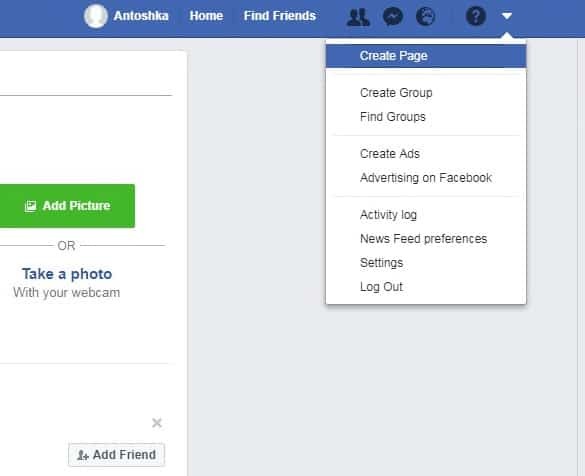 This is a section where you can specify your Facebook business page’s category, name, and user name. Mistakes, ever made, can be easily corrected here. Setup your company’s opening hours. Here you can mention your organization foundation data (or just type the year you have started a certain activity) and its mission. We recommend filling this data in if you have some. If you clients leave their requests by phone or e-mail, type them necessarily. Ofcourse, add a link to your website. The last item in this tab allows adding other accounts in other social networks. Add them if you have ones. In«About» item type the information about your organization (the limit is 255 symbols). This data will be shown on the main Facebook page. You may enumerate your awards or products. If you live somewhere else but not in German, Austria, and Switzerland, feel free to miss the item «Edit impressum». This is an important item, since this is where you can describe what services you can provide to your potential clients and to tell them more about your company/experience. Your task is to «hook» the visitor and to make her of him to subscribe to your page or move to the site. When you fill in all items, your Facebook page will look nice to visitors. If you want your clients know something about your team, go ahead! Post some facts about your employees in this section. You always can add some additional information, as opening hours, address, map, and prices clicking the tab «Edit Page Info» in the right upper corner of the section. It works both for the business or brand and community or public figure. In case of filling in all these fields, the information about opening hours and the map will be posted in the «About» section and in the Facebook business page. The profile picture is that one that is showed in the left corner of your page. Upload the logo if you are going to promote your company. Add your personal photo is your goal is to promote yourself. The uploaded image size must be 170 x 170 pixels, at least. On the smartphone, the image size is reduced to 128 by 128 pixels. One of the most common problems that you may face is the quality of the photos. Facebook automatically resizes the uploaded photos. If you want you photos be the best quality, upload it in png format. Navigate to «Add a picture», click, and add a profile photo. After downloading the picture youravatar will be updated. Moreover, the added photo will also appear in your news feed. 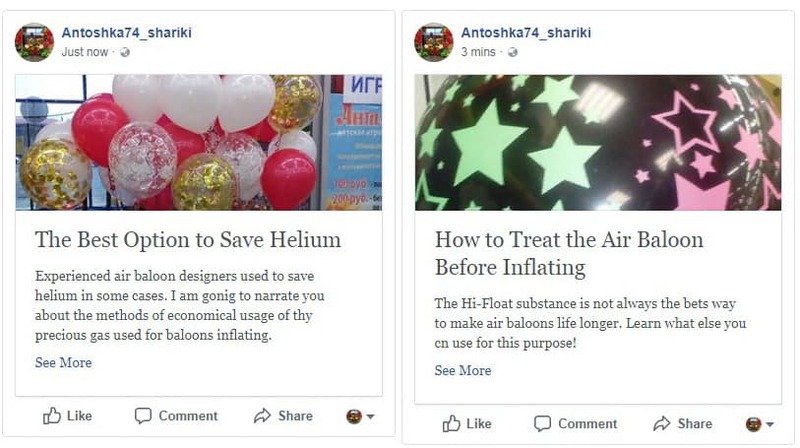 In addition to the business page avatar will appear next to the ads that you can place using Facebook targeted advertising service, as well as close to all published posts. What About the Page Cover? The cover is the first thing a person sees when visits your Facebook page. You have literally 3-5 seconds to understand people what is your page about (or what is your offer). The right cover must show either a place that you are promoting (for example, the gym) or a person (personal brand), or the purpose for which this page was created. Each of these covers bears a specific purpose. The first conveys the mood (Coca-cola), the second gives an insight into what will be the content (Digital marketer), the third filters the audience (for advanced users only) and promotes personal brand (Jon Loomer). What is Best Thing to Display on the Cover? Be sure to use text message for the above purposes. Previously, FB has limited the amount of text on the cover to 20%. Now there is no such restriction, but that does not mean that we should fill the cover with text completely. Picture and information on the cover must look harmonically. What is the Optimal Size of the Facebook Cover? You can load the picture of any size, but the pictures with dimensions of 851 x 315 pixels load faster. On the smartphone cover is displayed in size 560 x 312 pixels. All that is beyond the width of 560 pixels will be cropped. You can use special apps to fit harmonically the space of cover photo. To save the quality of your cover when downloaded to FB, use png format of cover photo. So, how to add a cover picture? Click on the button «add a cover»to download the picture. Choose «cover» in the pop-up window and download it. The cover picture will also be posted in your news feed automatically. If your main mission is to boost traffic to your website from the cover and pictures, click on them and integrate a link to your website into description. Which is the Best Way to Add a Cover for a FB Business Page? Canva or Pagemodo services are developed specially to help «beginning designers»of the cover photo. You can choose a ready template and modify it the way you want in these free online editors: change the image, add icons, apply text, and more. Select the variant that matches most promotion strategy (cover including). For integrating a call-to-action button users must click «Add a Button». Choose the desired call-to-action button in the pop-up window and specify contacts, including your phone number, e-mail, the company’s website link (whatever you wish). Previously, you could specify a separate link for mobile phones and for computers. Now this is impossible. Test the button before providing it to your clients. Hover the mouse over it and navigate «test button». This section also provides you with possibility to edit, delete, and view the statistics of clicks. Be sure to add an utm-tags into a link to the site. This will allow you to track how many people go to your site and how many registrations you receive from FB via Google Analytics. 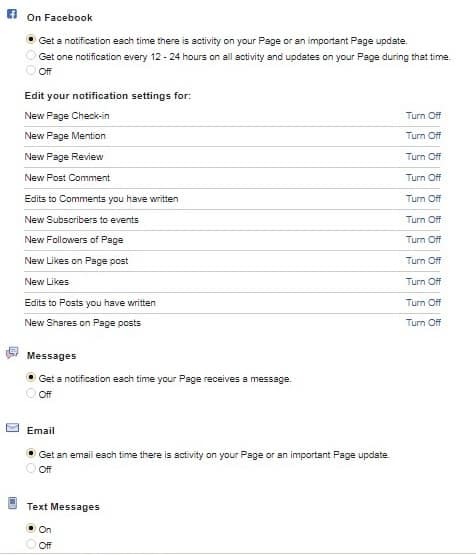 Navigate to «Settings» to adjust the Facebook page’s settings. 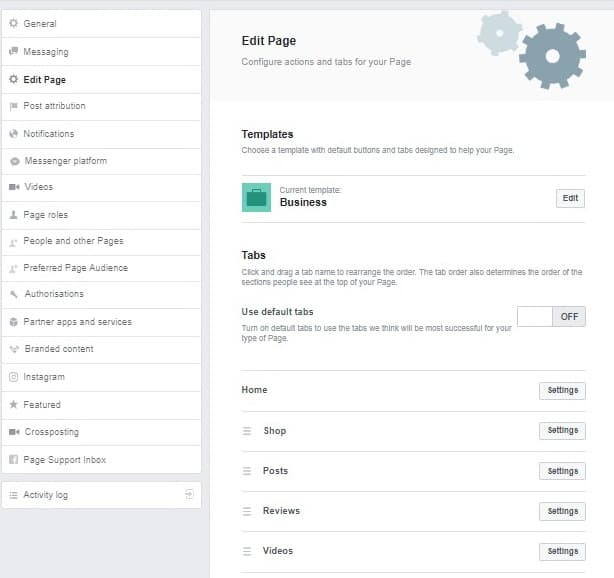 Page support in box What is the Optimal Settings for a FB Business Page? Let us consider the most basic settings you may need. 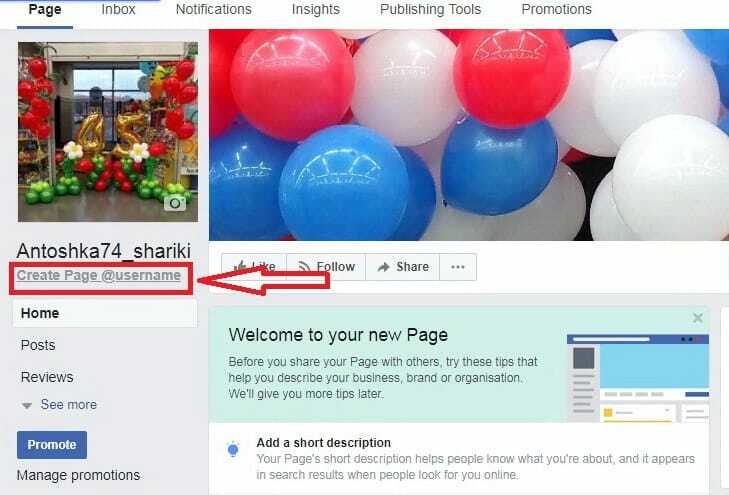 By default all created Facebook pages can be seen by all visitors. Keep the business page unpublished unless you set it up completely. You have a right not to publish other users’ posts on your business page. We recommend allowing the posts publication. However, keep the button «Review posts by other people before they are published to the Page» enabled. 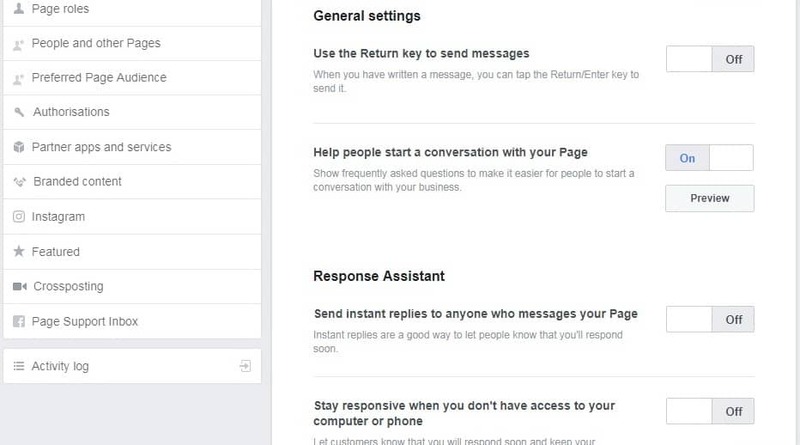 By default, this tab regulates people contacting with you via messages. Being enabled it gives your visitors the possibility to use the «Send message» button, which appears next to the selected call-to-action button. Being disabled it hides it in pair with all posts with this button from your Facebook page. The information about the period you response the messages also appears on the Facebook page. You will be capable to send a newsletter to all people ever sent you a message. They will get it in Direct section. It is not necessary to say that the percentage of such messages opening (~70-80%) is higher of those compared with email newsletters viewing. 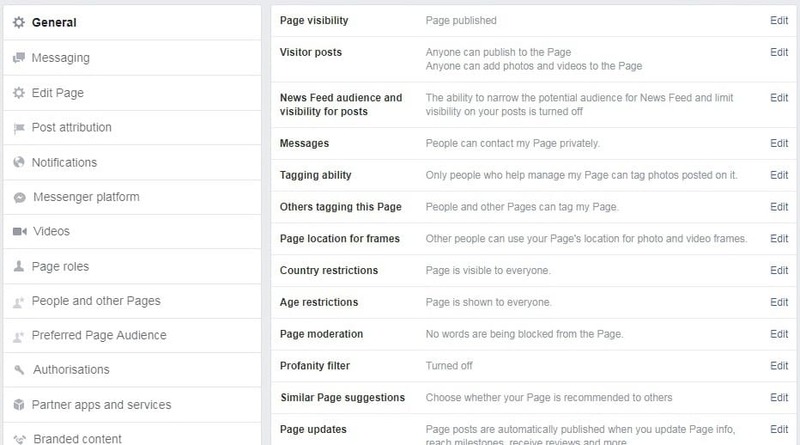 If you enable this option, Facebook will offer your page to people subscribed to similar pages with the same category. You can change and personalize all these messages by auto-substituting your own data, as like name and surname. 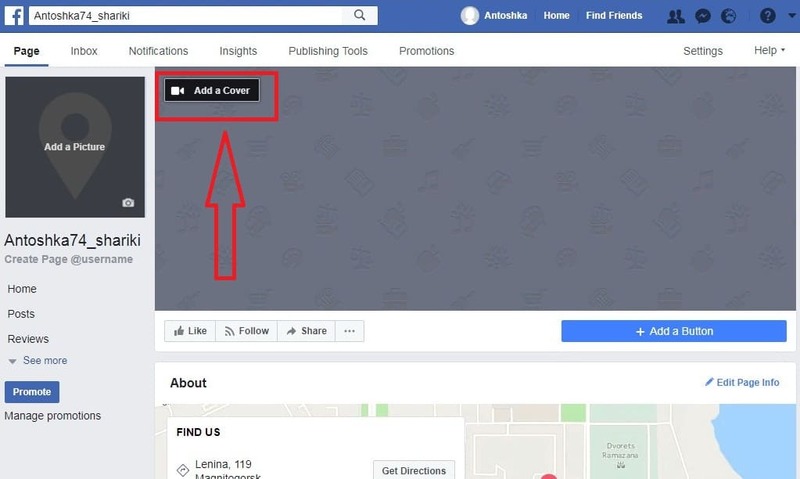 There is a menu on the left on your Facebook page that you can manage. It allows adding and removing items. 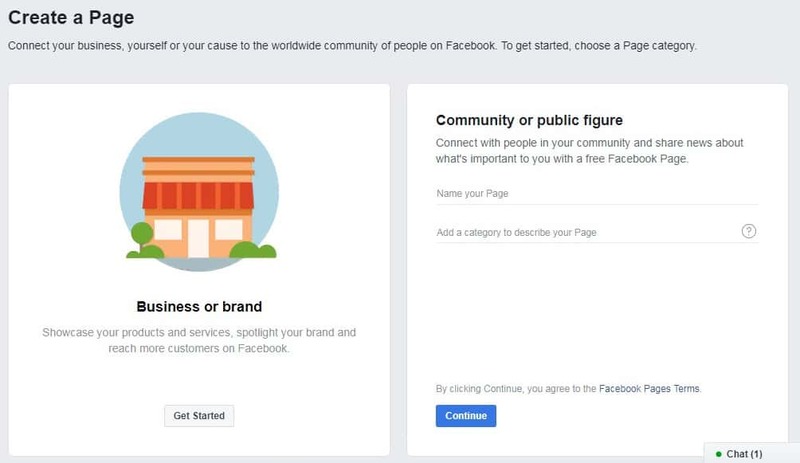 You can manage these items independently or choose one of the templates, which Facebook offers: the company, purchase, platforms, policies, services, restaurants and cafes, the standard. The templates differ only with the menu itemset that is displayed. We recommend you to configure them by yourself. To do this click on «Add a Tab» without touching the top switch. If you conduct seminars, webinars, sales, etc., then you can create a list of events and to use them to get a sale. Do not forget specifying a name of the created event, its description, date, price, and a picture. If you want to go live on FB, just navigate to «Live Videos» – «Go Live». Only Google Browser gives you a possibility to broadcast from PC. You can create the smartly arranged posts using notes section. 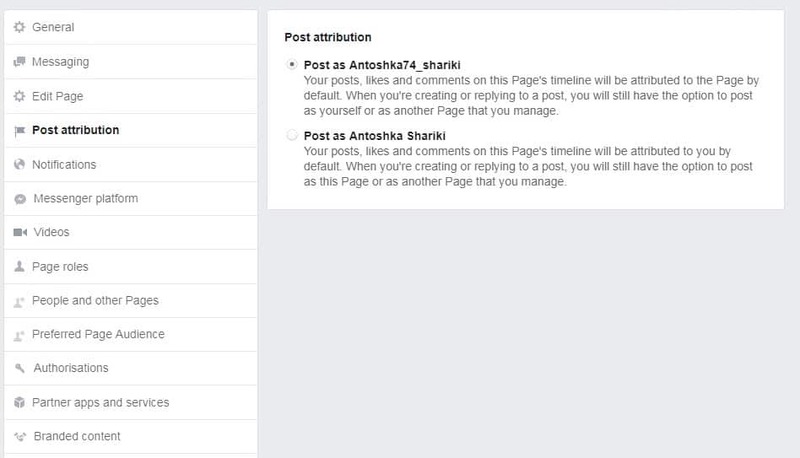 You can use it to arrange posts published on your Facebook page, for example. 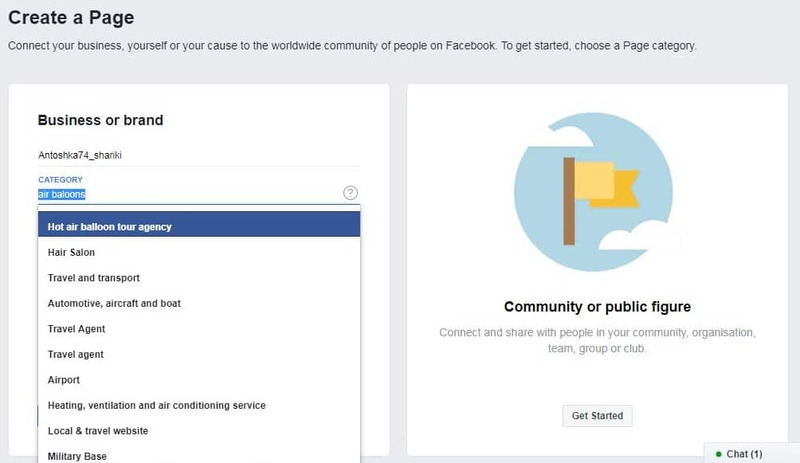 Creating a service, the information about it appears in the separate section on your Facebook page. When you click on the «Service» tab the window with it description appears. An important thing that differs «goods»from«services» is that you can’t use an active link to your website with «services». Even if you add it in the service description, it will be displayed as a regular text. With this tab you will be able to place your products on the Facebook business page. 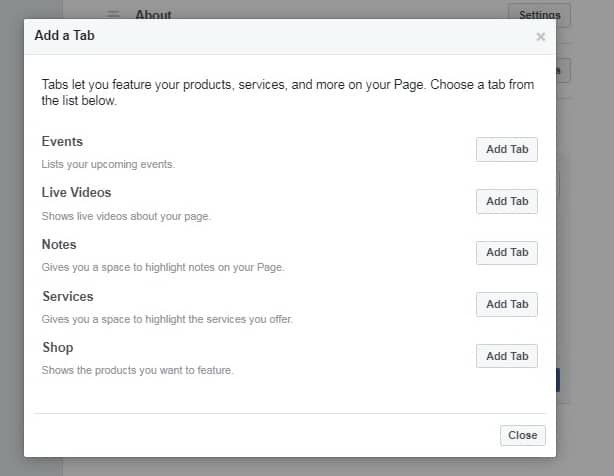 When adding products, they will be displayed in this tab, as well as in a separate block on your Facebook page. Clicking on the goods you receive a card that includes a photo, title, price, description, button «Send Message», and a link to the website. Adding your good to your Facebook page, you will increase your sales and get a new traffic of clients to your website. If you conduct promotions, sales or you have a special offer for your audience, be sure to use this functionality. It allows creating individual advertising post that you can promote. The special feature of the «Offer»tab is showing the number of people who have used it at the bottom of the tab. 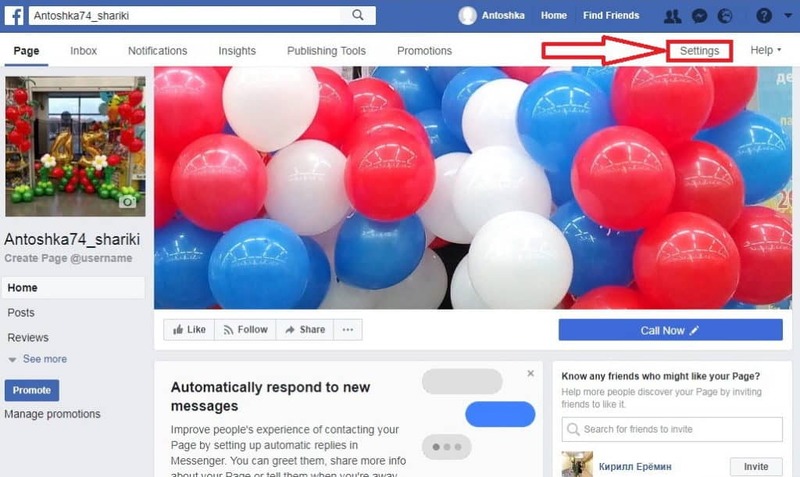 You do not have to use all of the items on the left menu, especially if you are just creating a Facebook business page. 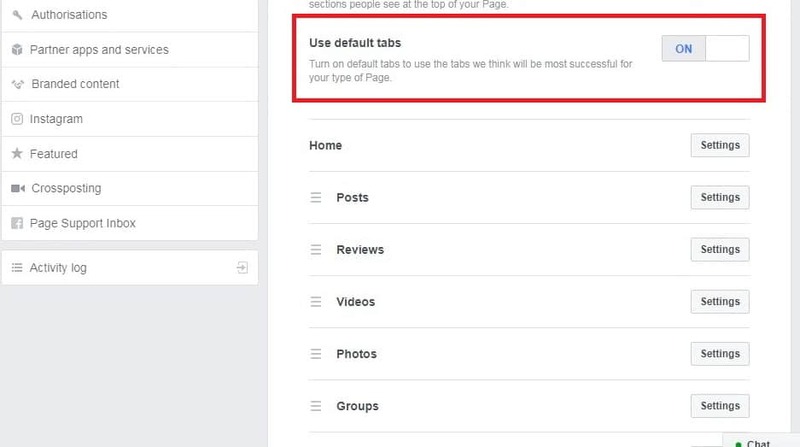 You should first make a Facebook business page completely and then only return to the setting tabs. When you publish a post, there is always information about its author below (logo and name). 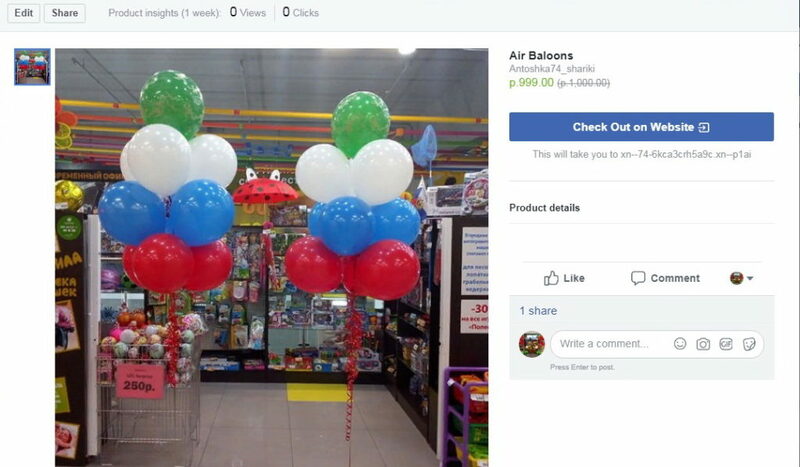 Here you can choose which name to display under the posts – whether it will be you (personal account) or your Facebook business page. If you want your posts being assigned by the name of your business or personal brand, choose the tab «Post as User_Name». 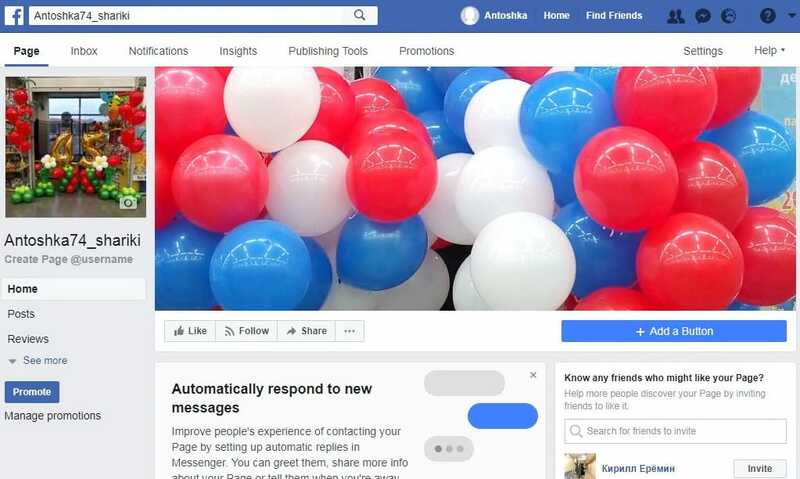 When something changes on your Facebook page, for example, someone subscribes or comments on your publication, you can receive a notification via messages in Facebook, email or sms. You can choose on this tab which notifications exactly you desire to receive, otherwise you can turn them off permanently. 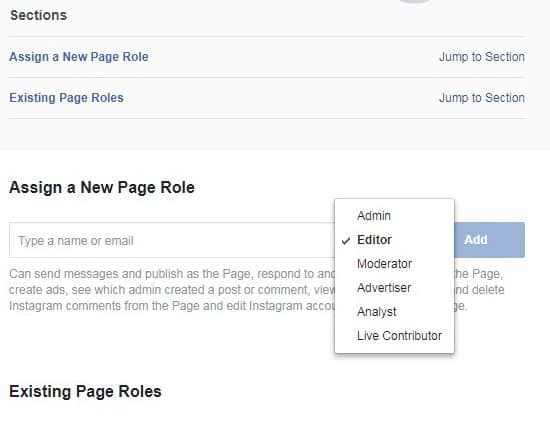 The person who creates a Facebook page, is assigned the administrator role. He has a total control over the page. Live Contributor Each role gives certain privileges. For example, the editor can post and reply the comments, and the advertiser can only advertise, but cannot publish posts. In no case give the administrator role to other person. In this case the new administrator will have a total control over the page: he or she can even deprive you of the administrator role and delete the Facebook page. Inthissectionyoucangive Facebook a hint who is your targeted audience and whom your page is intended for. Languages.You should better fill in this section. This tab is easy to comprehend. It allows integrating the Instagram accounts with Facebook business pages. 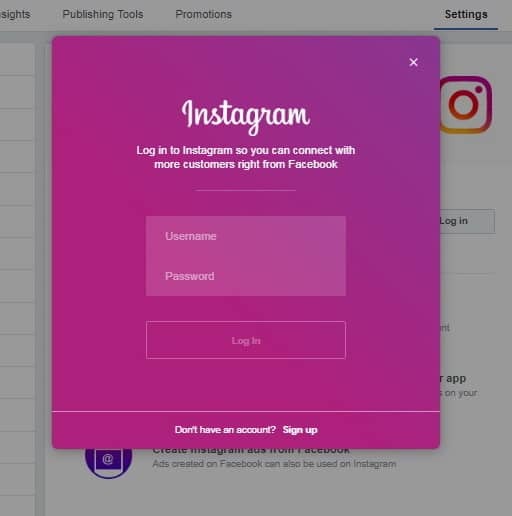 Just enter an Instagram account’s username and password. For those having no Instagram account, there is a possibility to log in right here. 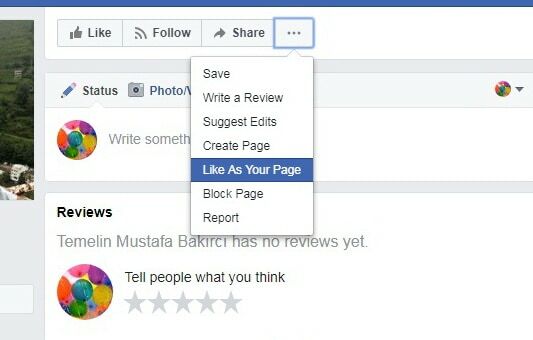 This option displays the pages that you have ever liked on the special area on the right sidebar of your Facebook page. 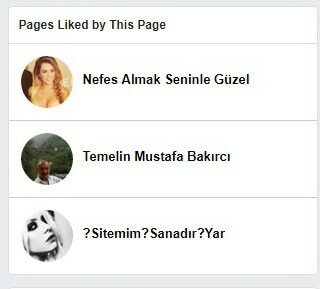 How to Include the Page into «Liked» List? Go to «Featured» tab in the settings block and select the page you have just give a «like». Now you will see it in the «Pages Liked by This Page» section. 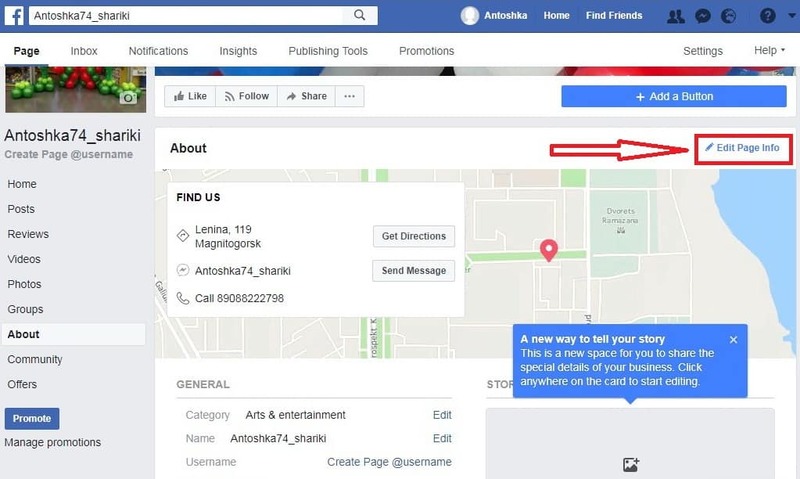 How to Add Owner of the Page? 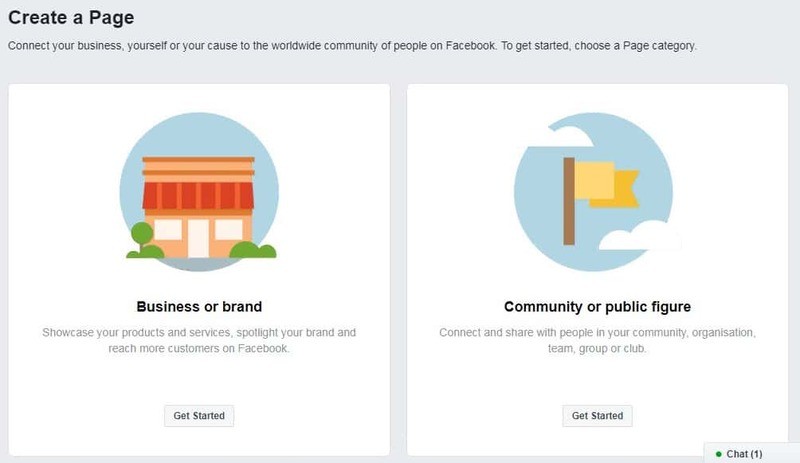 Today the users may choose whether to specify themselves as a Facebook page owner or not. They can post this information in the «About» section. 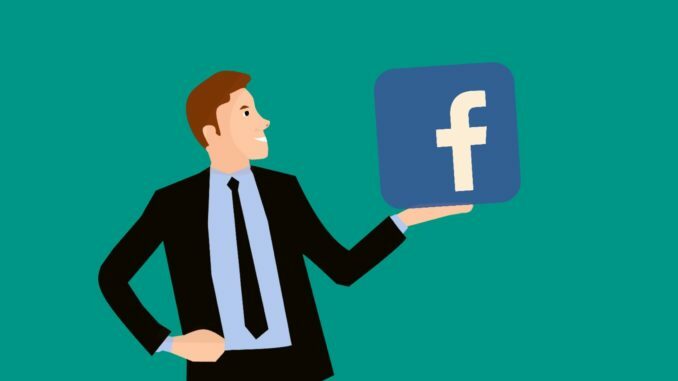 Your Facebook business page is created, but there is still no sense to promote it, as even if someone gets to it he or she would not subscribe to the empty and incomprehensible page. First we need to add some content that will appeal to your audience. If you have a content plan already and the content itself, that’s fine. But what if you have no content, no ideas for its writing? If your Facebook page is not published yet, then it’s time to publish it, because now you get your first subscribers. When you do this your friends will see what Facebook pages are liked by you and some of them may subscribe in case they liked it too. If you are actively engaged in promoting your personal account, you can get a lot of subscribers. 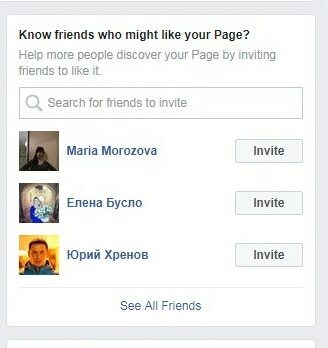 Go to the left sidebar of the main page and find the block «Know friends who might like your Facebook page?». There the friends list will be enumerated with the button «Invite» next to each name. Now just click these buttons and your friends will receive a personal invitation from you. Congratulations! 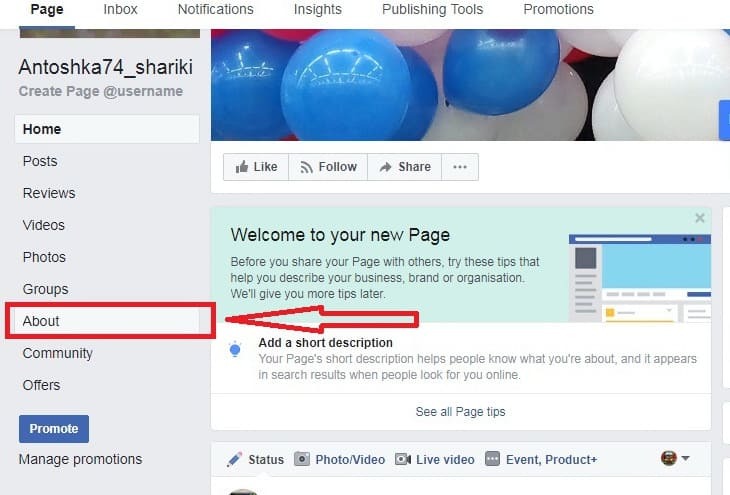 You now have either Facebook business page or the first subscribers! Step 9. Like the page and invite your friends to subscribe Using the Facebook business page, you will be able to build relationships with your subscribers, to customize the advertising and get new customers. Creating the Facebook business page takes just 15-30 minutes. You have created a Facebook page to promote your company or personal brand? What challenges have you faced? Have you did it? Feel free to post you answers in the comments under the article! Hello ! Thanks for your great article ! I have learned. I have a question. I want to change the category of my page (from business to community/public figure). The community/public is better for what I want. How I can do that ?